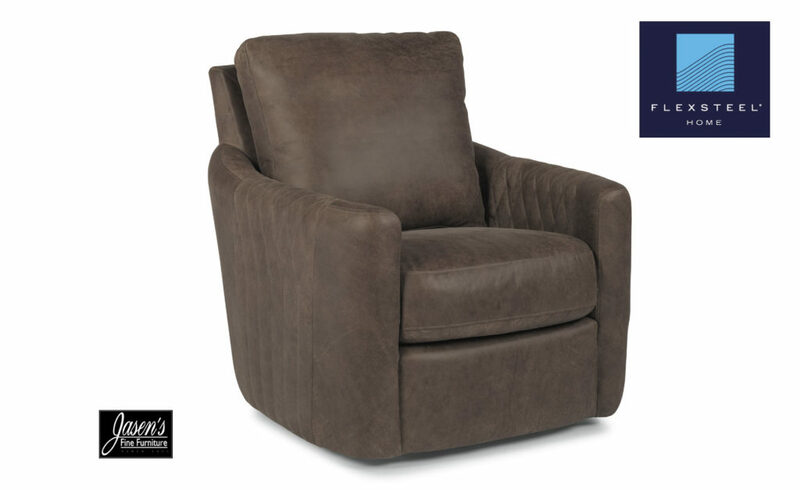 Alexvale v4r0 features ultra plush deep seating yet has clean, modern styling. The group features a plush loose back and track arms while clean lines create a clean profile. Enjoy the cozy comfort of v4R0 contemporary styling in addition to the benefits of brand-new upholstery. Pieces available for the v4r0 also include chair, loveseat, sectional, and ottoman. 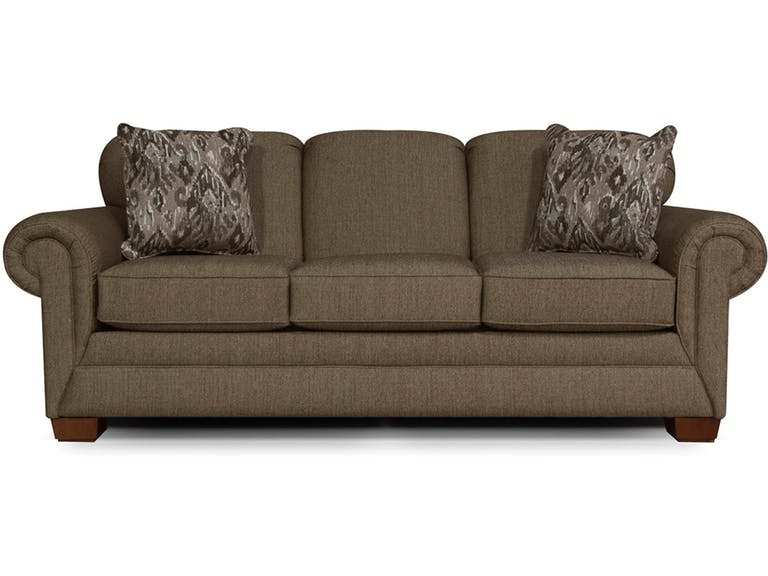 Alexvale v4T0 sofa features transitional style yet a timeless appeal. The group features a plush attached back and tapered feet while beveled arms create a clean profile. Enjoy the contemporary refinement of v4T0 transitional styling in addition to the benefits of brand-new upholstery. Pieces available for the v4t0 also include chair, loveseat, sectional, and ottoman. Alexvale V3B5 features unique yet stylish teardrop arm style. The group features a plush attached back and tapered feet while teardrop arms create a clean profile. Enjoy the contemporary refinement of v3B5 transitional styling in addition to the benefits of brand-new upholstery. Pieces available for the v3b5 also include chair, loveseat, and ottoman. 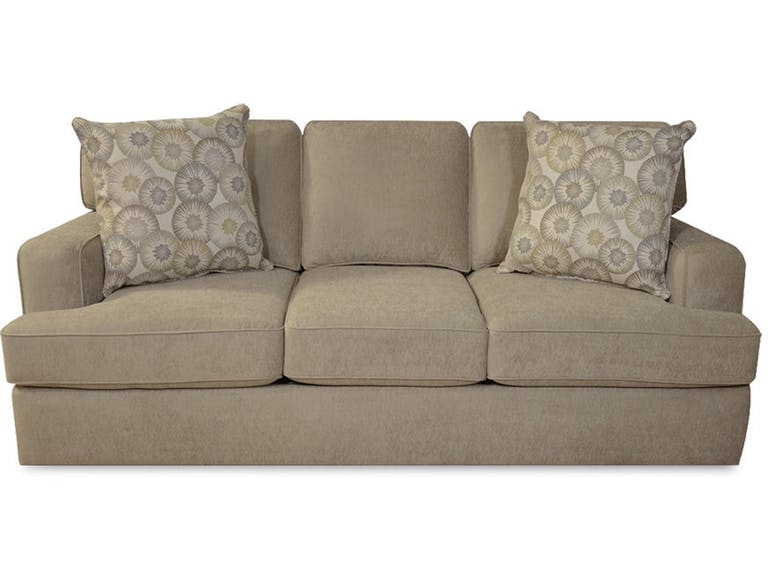 Alexvale v145 sofa features transitional style yet a timeless appeal. 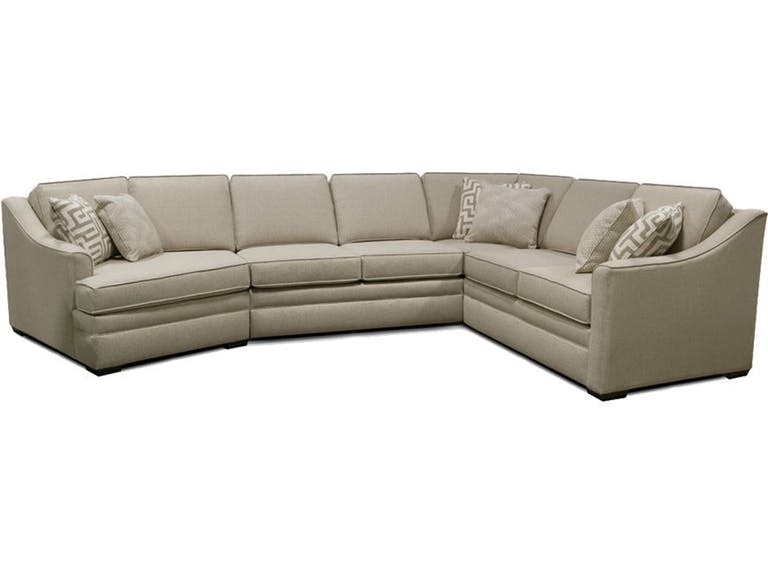 Enjoy the contemporary refinement of v145 transitional styling in addition to the benefits of brand-new upholstery. 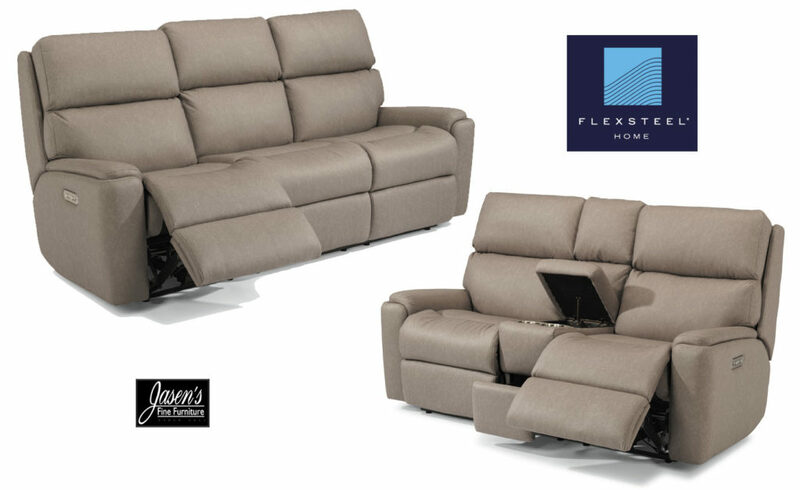 Flexsteel Rio Sofa features power headrest and chaise. 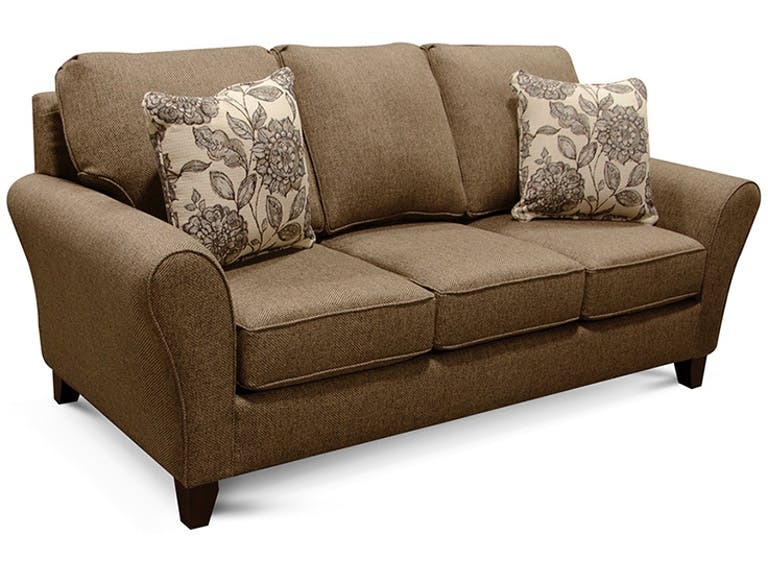 The reclining sofa and loveseat feature power chaise and lumbar! The Rio is available in fabric in addition to leather. The pieces available in the series include sofa, loveseat, console loveseat, chair, and sectional. Each seat features two switches and usb charging port for ultimate comfort!